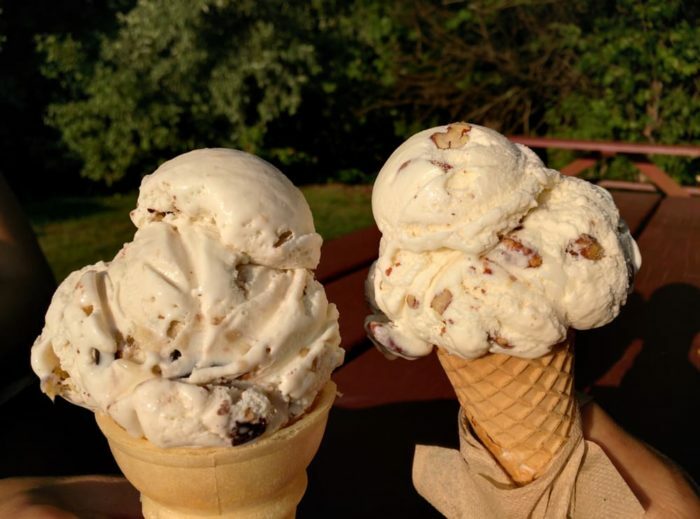 This ice cream trails totals 121 miles and features 10 must try destinations. 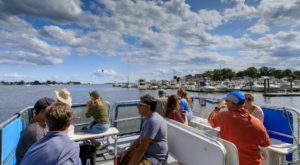 With spots in the Quiet Corner and along the shoreline, these are a perfect addition to any day trip. 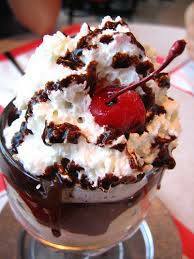 The sundaes here are to die for! 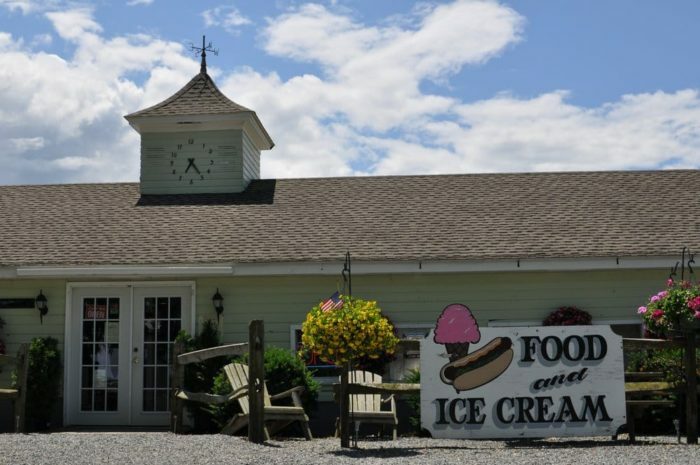 Voted Best of New England by Yankee Magazine you'll find twenty flavors of ice cream here, all made with fresh local milk. 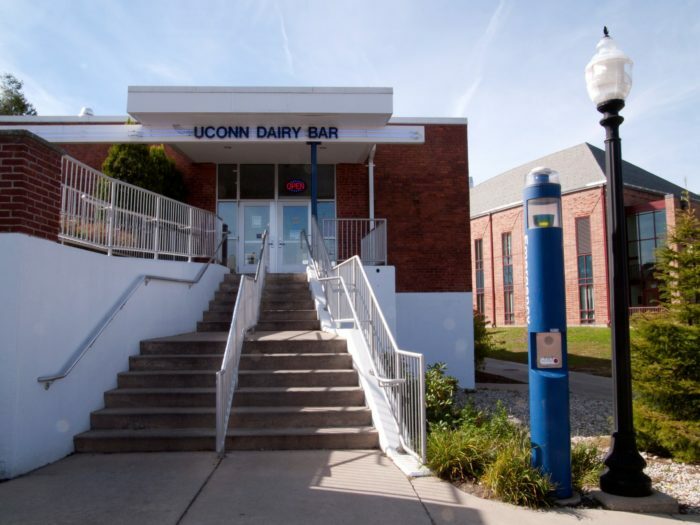 In fact, they have an all you can drink milk bar to help you quench your thirst. Here's another reason to love the Huskies. 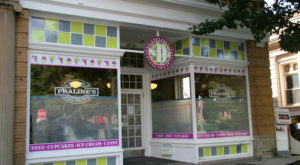 USA Travel Today named this spot one of the best ice cream parlors in the country. 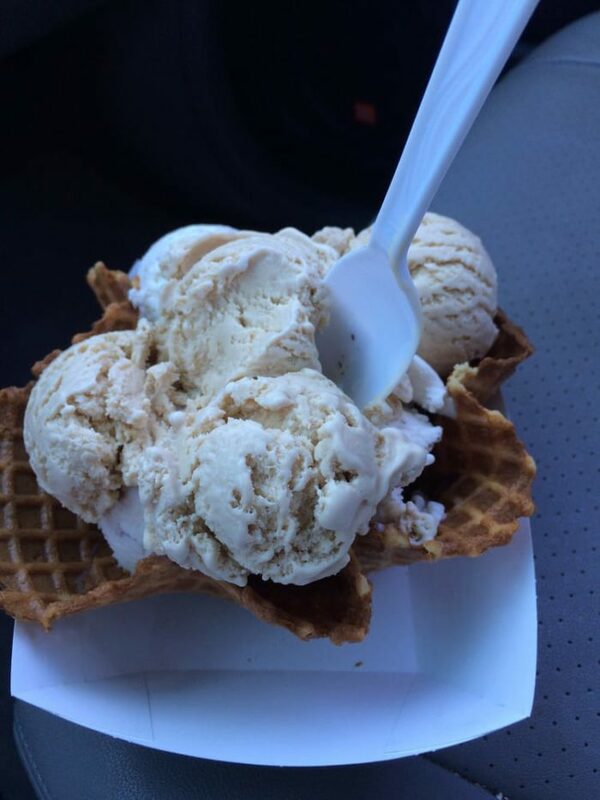 There are 24 flavors and Dunn seasonal specials. 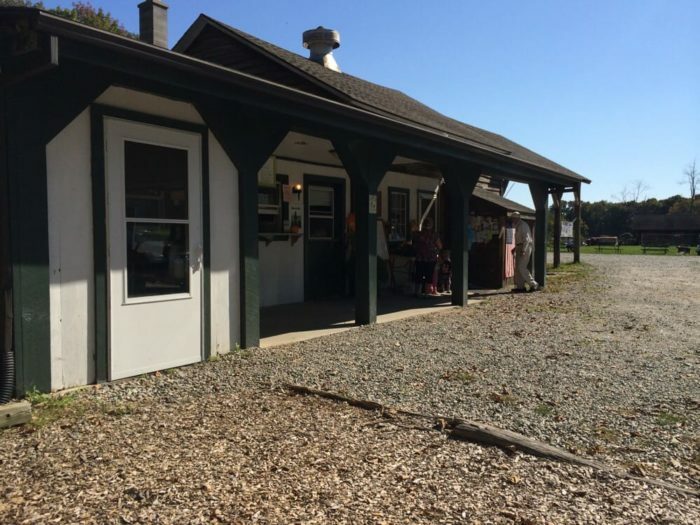 An Editor's Choice from Yankee Magazine, this quaint shop has been serving the Connecticut community for over 25 years now. 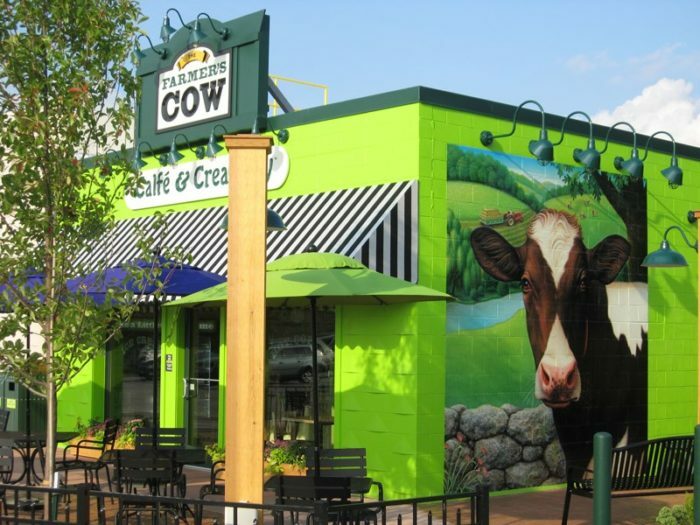 You'll find 26 flavors here, all made with 16% butterfat. That's why it tastes so good! 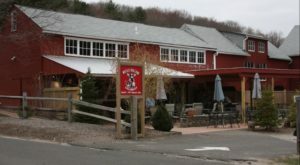 Praised by Connecticut Magazine, this locale has been a favorite since its opening in 2006. 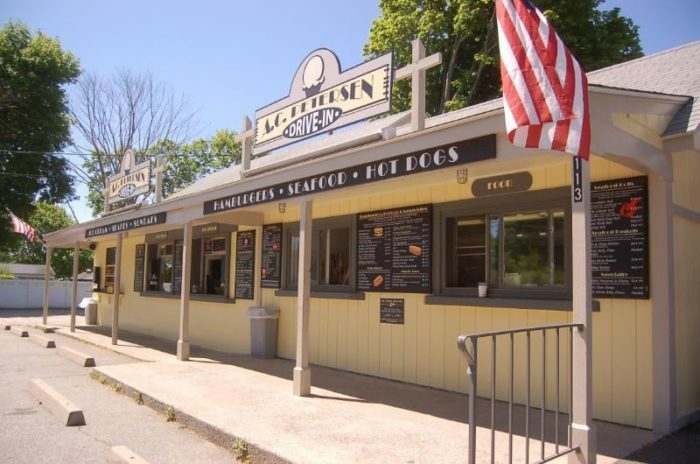 Family owned and operated, you'll find 25 great flavor choices here. And a whole lot of turkeys. 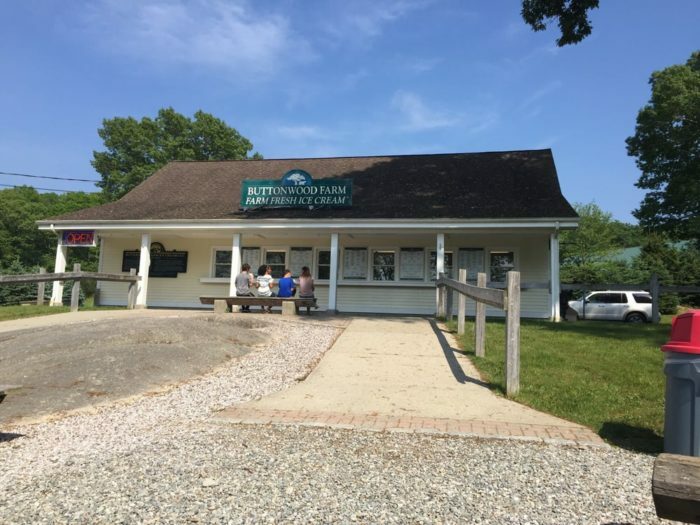 According to Connecticut Magazine this is the best dairy bar in the state. 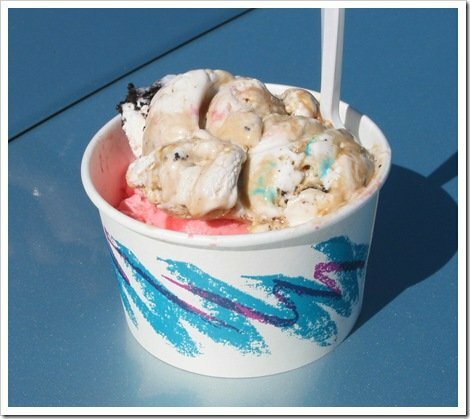 It features a retro feel that pairs well with its soft serve once cream and classic sundaes. 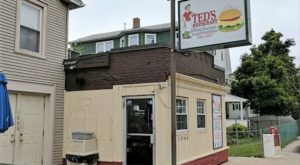 This family owned dive is a longstanding fan favorite. 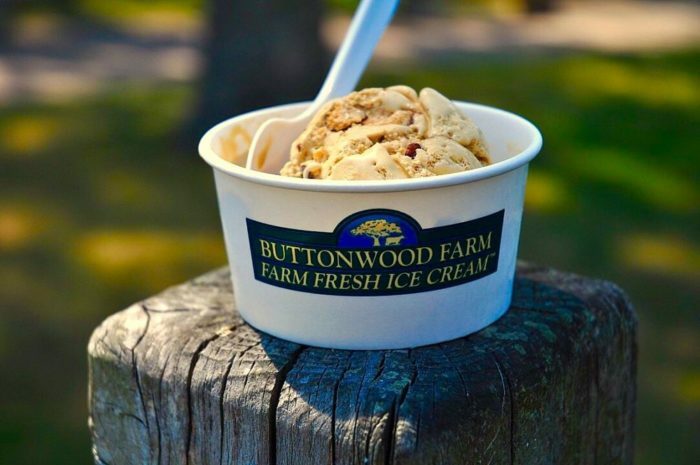 At this spot you can actually say hello to the cows who helped make this delicious ice cream possible. 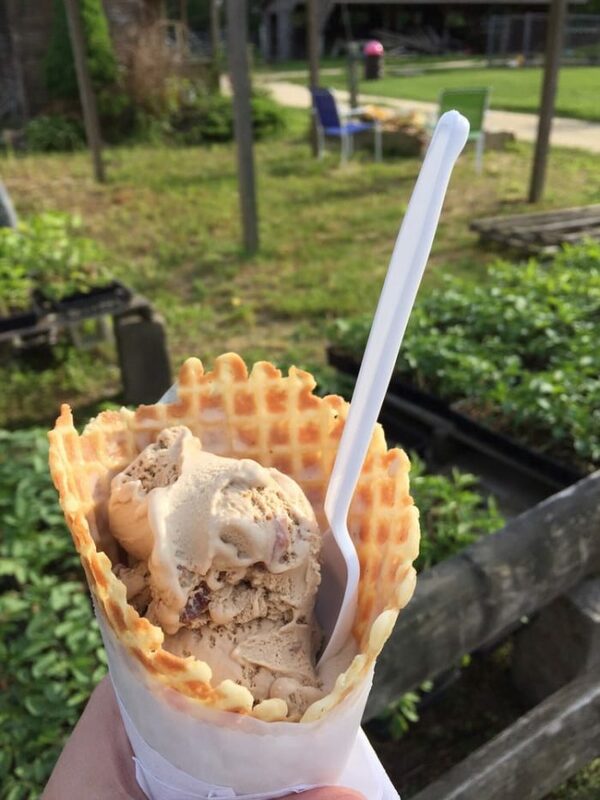 Snag a cup of one of their 40 flavors of ice cream and see the jaw dropping sunflower field. 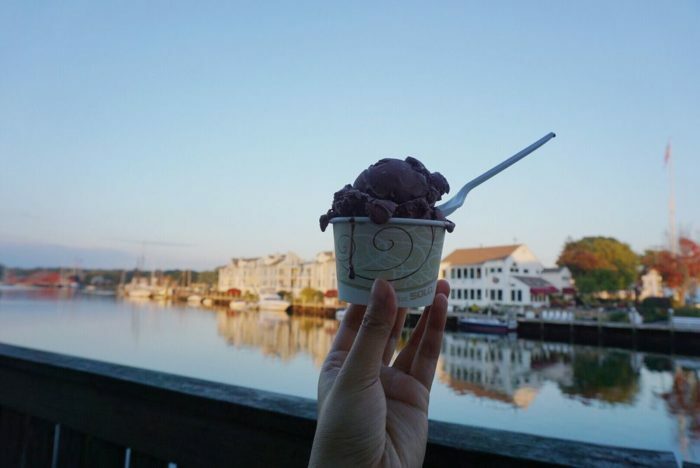 Roadfood.com considers this locale one of the best in the U.S.
Who can say no to ice cream with a view? 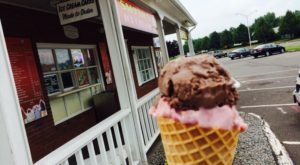 VisitingNewEngland.com calls this place "wicked good ice cream," complete with 30 flavors. 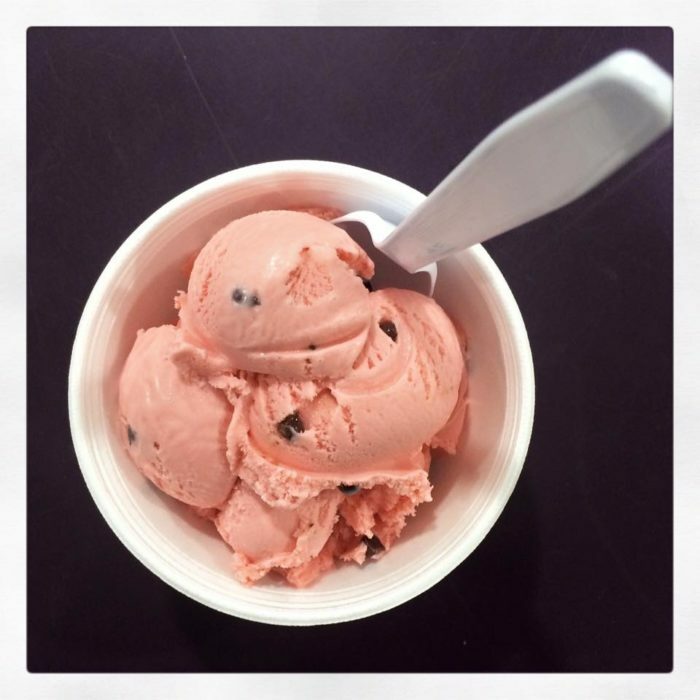 Every batch is hand mixed just for you. 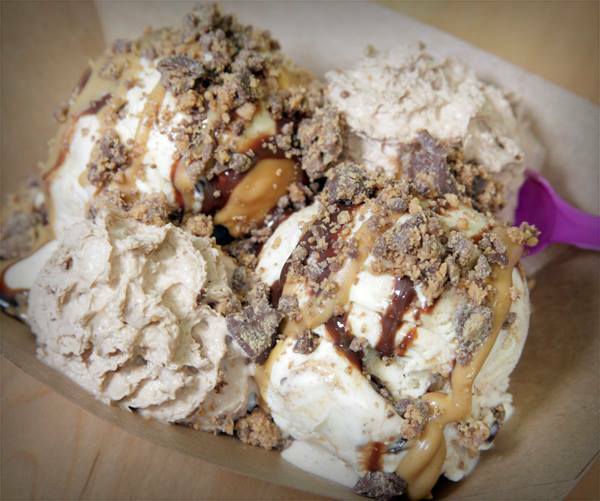 These folks love ice cream so much they'll sell it to you in a pail. 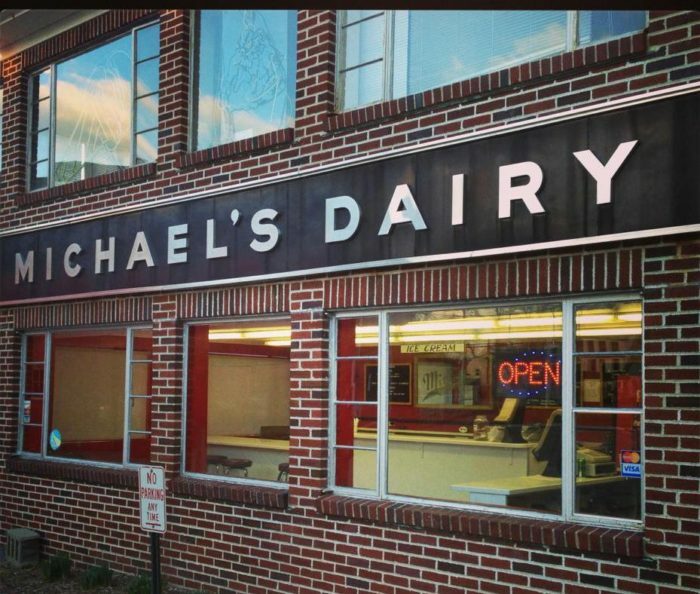 Managed by Mitchell College students, there are 35 flavors to choose from at this old fashioned dairy bar. They even host sock hops. 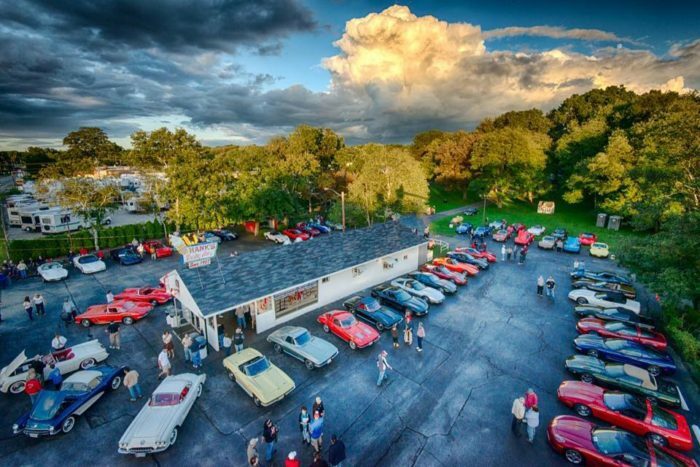 You'll find 40 flavors of ice cream, sherbert and sorbet at this charming drive-in. 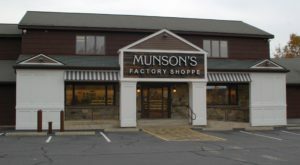 This company started 100 years ago and is now an NBC Connecticut Golden Local. 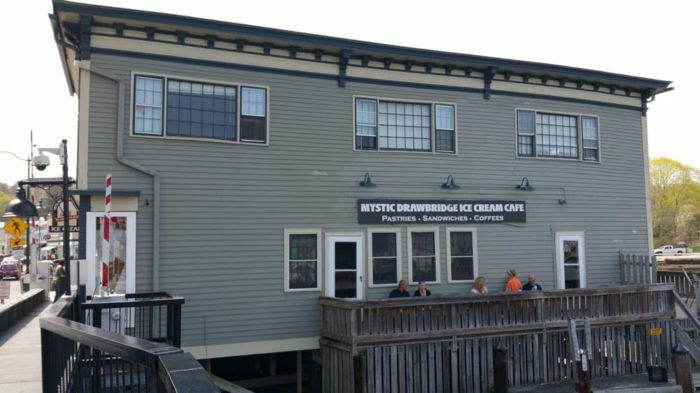 You're guaranteed to enjoy the ice cream here. 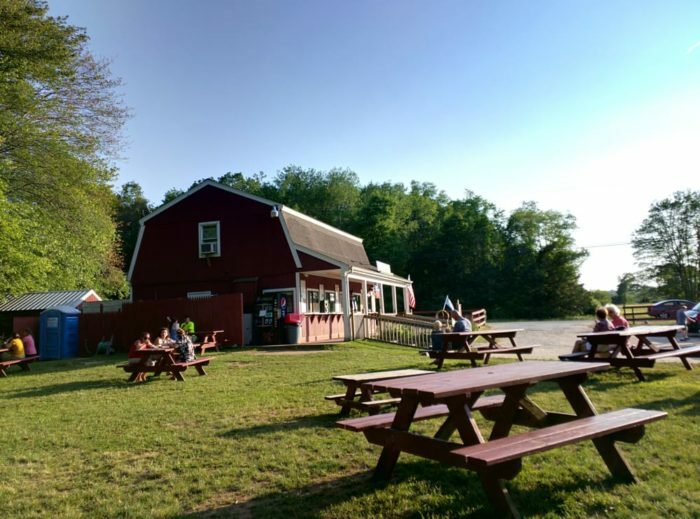 This hidden gem could be your new favorite spot. 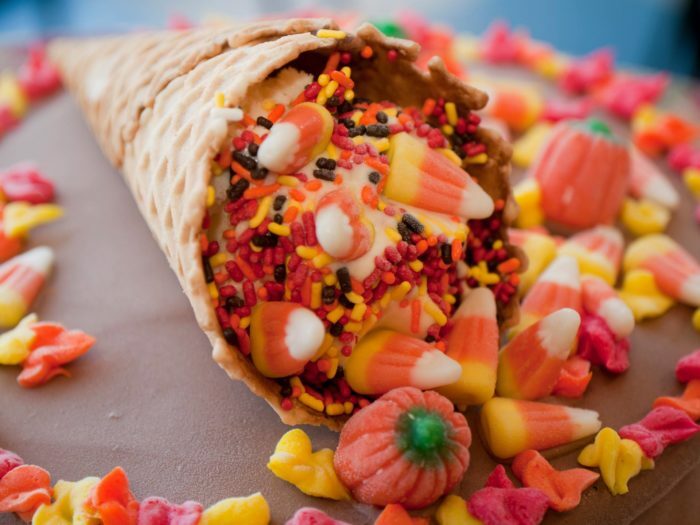 Over 60 flavor options are waiting for you, and none of them include any artificial flavoring. 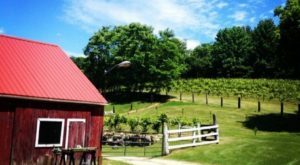 This place is what dreams are made of. 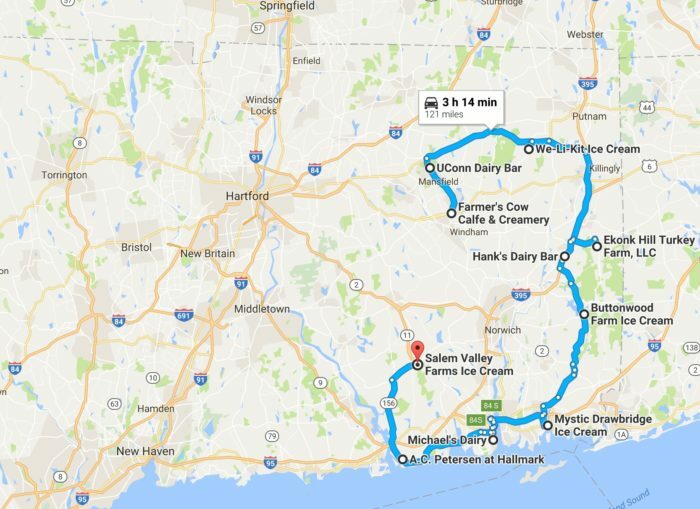 No need to accomplish this ice cream trail in a single day. 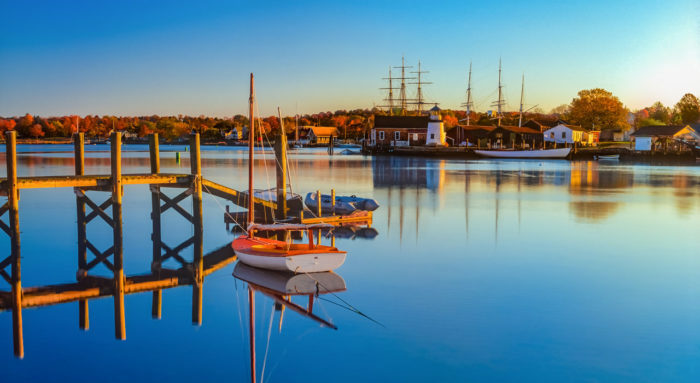 Spread this adventure out over the summer for a series of rewarding day trips. 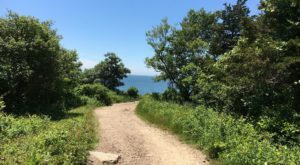 For another way to escape the heat, visit one of these awesome swimming holes.